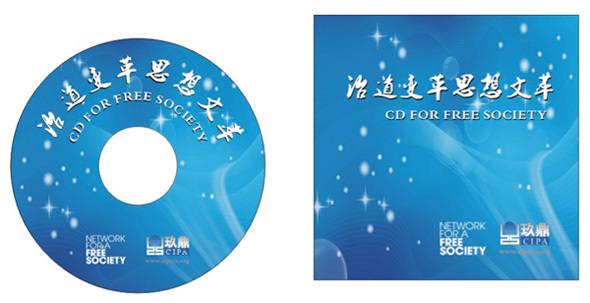 The Cathay Institute for Public Affairs produced the CD in Chinese in March 2012 and immediately there was interest in it from other parts of China and other parts of the world. There are no copyright restrictions on the use of these texts on the CD or web sites so long as they are correctly attributed. Cathay Institute for Public Affairs (CIPA) is an independent, nonprofit and non-governmental research and educational institution aiming to protect the freedom of the individuals in China, to promote Chinas democratic transition, and to help establish constitutional democracy in China. Professor Xingyuan Feng and his team oversaw the translation of some new texts into Chinese for inclusion on the CD and also the identifying of others that were already translated. The Ultimate Resource by Julian Simon. Not included for copyright reasons. Population Explosion-Disaster or Blessing？ Peter Bauer. Not included for copyright reasons.